Wisconsin Divorce Attorneys - Crooks, Low & Connell, S.C. 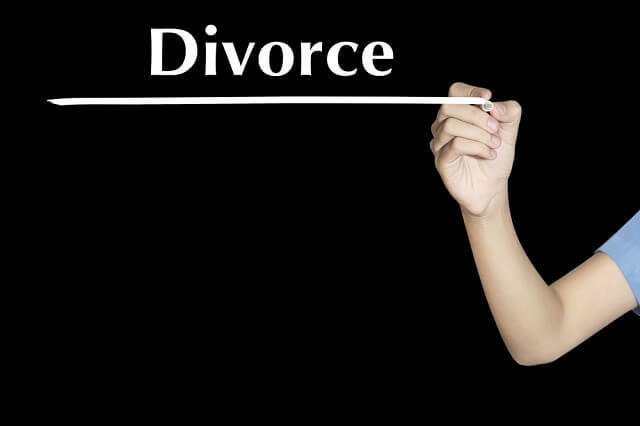 In order to make ends meet after a divorce, oftentimes, the best thing that a divorcing spouse can do is to commit himself or herself to the divorce process. While it may be tempting to simply want the process to be over as quickly as possible, there are several important reasons – financial and otherwise – why it is worth the effort to make sure that you receive a fair outcome. In Wisconsin, as in other states, child support is determined according to a set of statutory guidelines. Unfortunately, this does not mean that calculating child support is as simple as plugging a few numbers into a formula. In order to accurately calculate child support, you will need information about your and your spouse’s income, your children’s needs, plus a number of other different factors. There is more flexibility with regard to spousal support (also known as maintenance), although there are certain guidelines that apply to calculating spousal support as well. In general, maintenance awards are intended to afford both spouses the ability to maintain the standard of living that they enjoyed during their marriage. Securing a fair spousal support award can be critical – for both spouses – in ensuring financial stability once their divorce is final. Finally, although divorce decrees are meant to be final, they are not set in stone. If your financial circumstances have changed (or, in some cases, if your former spouse’s financial circumstances have changed), you may be able to seek a modification of child support or spousal support in order to help you make ends meet after your divorce. To Learn More, Contact a Wausau, WI Divorce Lawyer at Crooks, Low & Connell, S.C.
At Crooks, Low & Connell, S.C., we bring decades of experience to helping individuals in Wausau, Wisconsin get divorced and deal with divorce-related matters. If you would like to speak with an attorney about your personal situation in confidence, call (715) 842-2291 or contact us online today.